Download Music Video titled '' We Don’t Do That Over Here'' By #Hotyce, the music Video was directed by Aje Films. Watch and download the Video below. 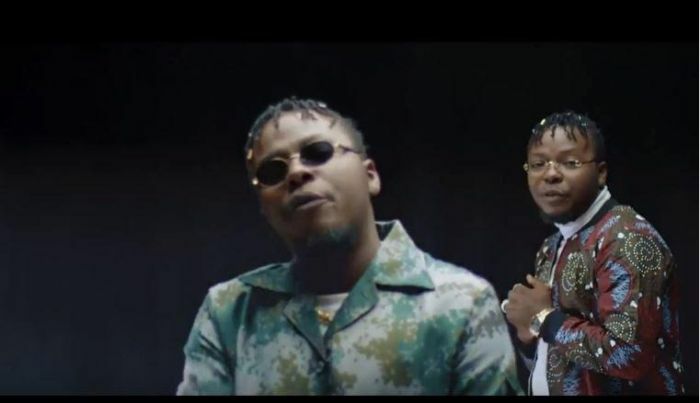 With the new Hip-Hop wave flowing through the Nigerian music industry, K2O Entertainment lead act, Hotyce drops the video for the recently released single, '' We Don’t Do That Over Here ''. Directed by Aje Films, the video is simply a work of art, illustrating the essence of Hip-Hop, which is embodied in the song. Hotyce definitely makes Hip-Hop look good again on this one.